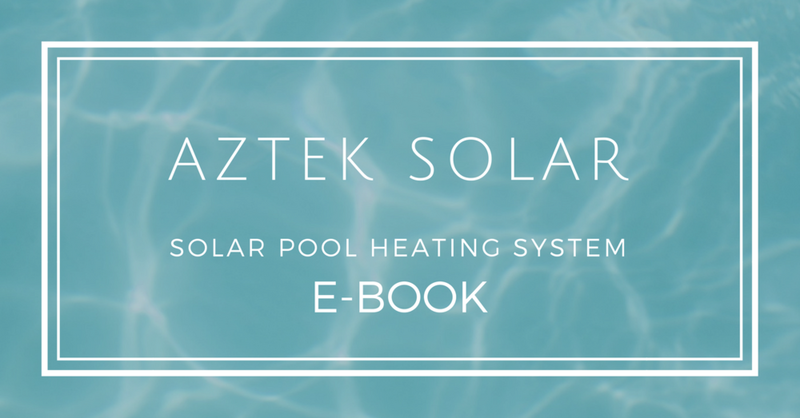 When accessing our Website or Email Marketing System, Aztek Solar Ltd. will learn certain information about you during your visit. Aztek Solar Ltd. will not obtain personally-identifying information about you when you visit our site, unless you choose to provide such information to us, nor will such information be sold or otherwise transferred to unaffiliated third parties without the approval of the user at the time of collection. 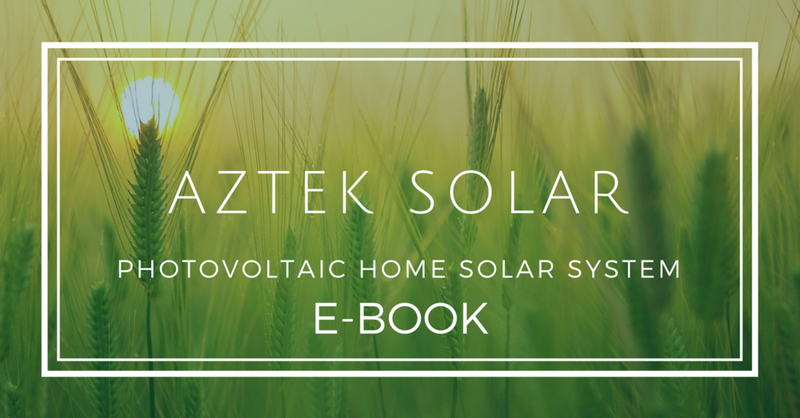 Aztek Solar Ltd. may use software programs to create summary statistics, which are used for such purposes as assessing the number of visitors to the different sections of our site, what information is of most and least interest, determining technical design specifications, and identifying system performance or problem areas. 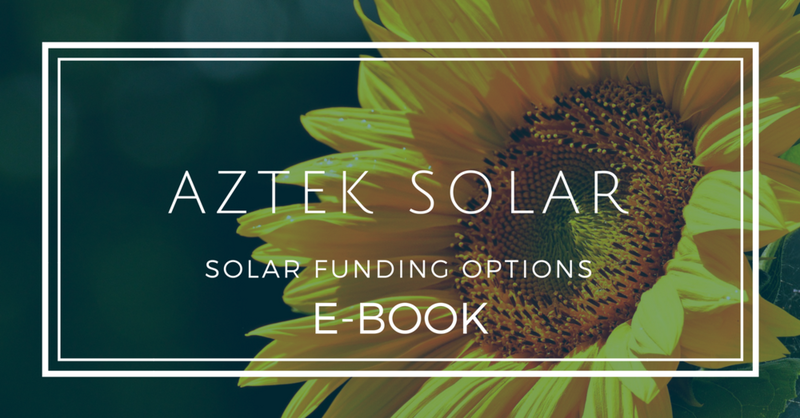 For site security purposes and to ensure that this service remains available to all users, Aztek Solar Ltd. uses software programs to monitor network traffic to identify unauthorized attempts to upload or change information, or otherwise cause damage. We may use Google Analytics, Google AdWords and the Facebook advertising network as well as other advertising networks to display ads across the Internet, based on your visit to our website.